Brewer’s yeast, chamomile, fenugreek, parsley, wheat germ, oatmeal, nuts, kelp, peas, legumes, broccoli, spirulina, alfalfa, asparagus, peanuts, whole grains, fennel seed, raisins, peppermint, prunes and rice bran. Beriberi, sore muscles, irritability and tiredness, loss of appetite, nervousness, gastrointestinal problems, heart disturbances and constipation. None known from oral doses. Nausea and vomiting may occur with overdose via injection. The use of oral contraceptives and antibiotics may increase the need for thiamine. Alcohol decreases the absorption and the effect of vitamin B1. Consult your nutritionally oriented doctor before supplementing thiamine if you have liver or kidney disease. Called ” the good mood vitamin ” or ” intellectual performance vitamin ” , vitamin B1 ( thiamin ) is essential for physical and mental health , with beneficial effects on the nervous system , and even on the muscles and the heart. 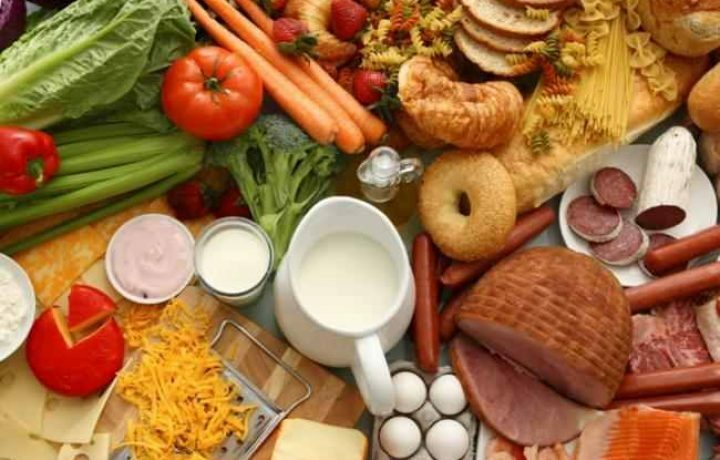 Where to find natural sources of vitamin B1 ? 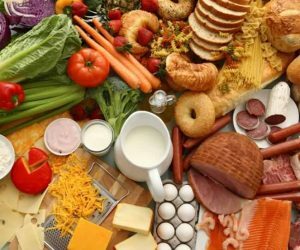 Thiamine is found mainly in grains, rice , in yeast, in peanuts, in milk, fat yogurt, in potatoes (not fried ) , bran , offal , lean meat and most vegetables. Food preparation, specially the heat destroys vitamin B1, so, to assimilate it, is recommended to eat whole grains, nuts, raw vegetables , etc. Thiamine deficiency is manifested by fatigue , lack of sensation of resting when waking up in the morning , disturbance of carbohydrate metabolism with severe acidosis which affects skeletal muscle function and cardiovascular system , lactic acid and pyruvic acid in the blood and tissues, and that ultimately by urination etc . Vitamin B1 deficiency leads to beriberi disease . Thiamine deficiency in adults is also manifested by headache, insomnia, intense fatigue, decreased attention and memory ability, personality disorders, decreased muscle capacity, even up to paresthesias or paresis. Palpitations, tachycardia, arrhythmia, edema, decreased appetite, constipation, low blood pressure etc.